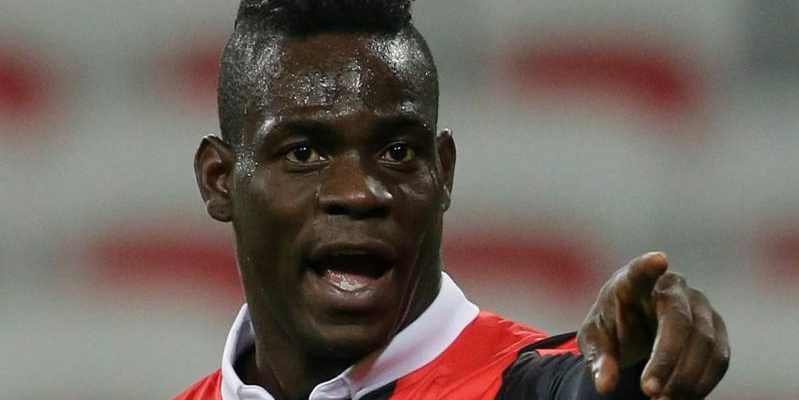 DESPERATE times call for desperate measures and under-fire Marseille boss Rudi Garcia has snapped up wayward striker Mario Balotelli to try to help save his job. Garcia has faced calls for his head from fed-up fans of the stuttering French giants who've won just once in 11 in all competitions. Balotelli's arrival – after being frozen out at Nice – should at least give them more firepower for tonight's trip to a Reims side unbeaten in six in the league. Btts has landed in five of the last six for each team and I'm on goals at both ends again at 21-20 with Sportingbet. In Germany, goals look likely when Hertha Berlin and Wolfsburg square up. Hertha's last five have all seen btts and over 2.5, as have four of Wolfsburg's last five away days. Back both to net 71-100 with Marathonbet. Round it off in Holland where Vitesee and Heerenveen have both seen a shedload of goals for and against in recent weeks and btts is 8-13 at Sportingbet.